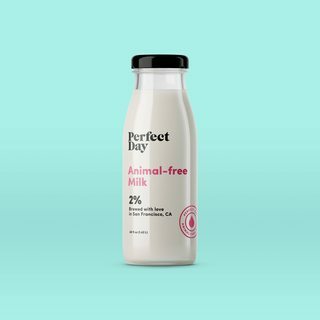 News recently reported about a company in California that produces "Milk free Milk". The process -- which is all in a lab -- involves yeast and genetically modify them by adding DNA from a cow to produce the exact same liquid as cow milk (without lactose for those suffering lactose intolerance and other benefits). This being said, will this be dairy? If yes, for those who don't drink Chalav Stam, would this be non-Kosher? Browse other questions tagged dairy chalav-yisrael-jewishmilk .